The Prado is an excellent compromise between a people mover and a 4WD. Good compromise between a people mover and a 4WD. 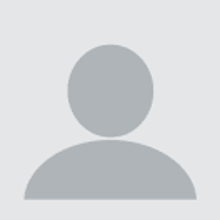 Spares and repairs are usually readily available. Insurance usually at the lower end of the premium scale for the class. Bulky size can make it difficult to park. Even gentle off-road running can lead to scratches. Used models may have trim damage from family use. 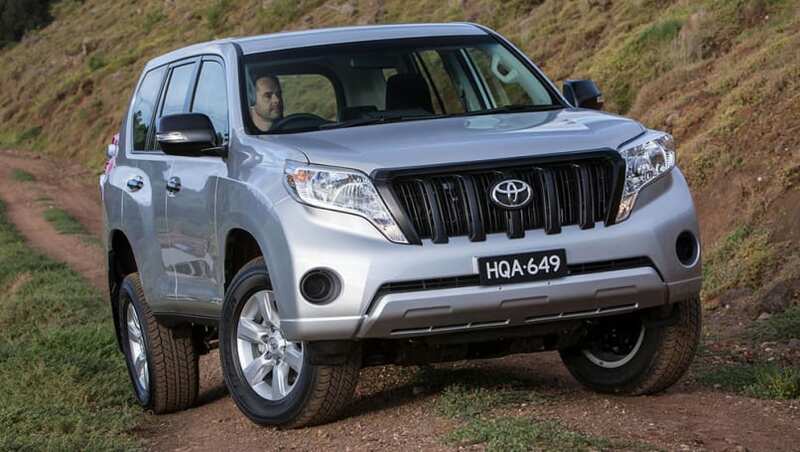 Toyota imports a large number of 4WD, SUV and crossover vehicles to Australia and dominates our market here. Indeed, it can trace its first efforts back to the days of the original Snowy Mountain Scheme in the 1950s. 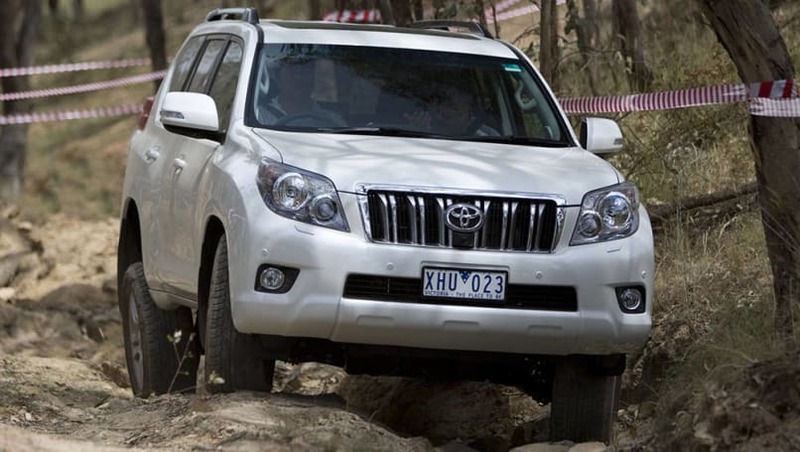 The Toyota Prado sits a couple of steps down in the range, beneath the tough LandCruiser 70 Series light truck and the rugged LandCruiser station wagon. To further complicate irefully things the full title of the Prado is LandCruiser Prado. Beneath the Prado comes the Toyota Kluger, then the Toyota RAV4. Do some initial research to see which model best suits your needs. Though it has body-on-chassis construction the Prado is aimed chiefly buyers who will do almost all their driving on-road, but who wants to get semi-serious at times on weekends or perhaps even long holiday trips. Parking a Prado can be a problem until you get used to its bulk. Prado is an excellent compromise between a people mover and a 4WD and has proven popular in the 21 years it has been on sale here. 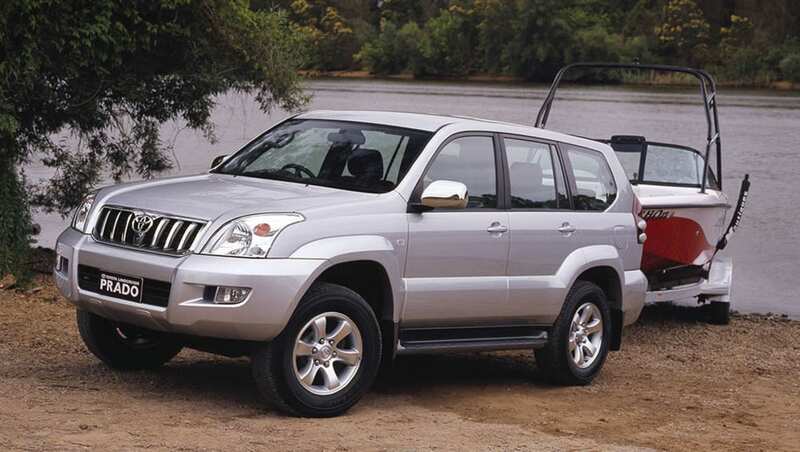 BTW, this was actually the second generation Prado,the first generation wasn't sold in Australia. Australia's first Prados were superseded in February 2003 by a virtually all-new model. That Prado lasted till November 2009, when the fourth-generation was introduced. In this feature we will concentrate on the 2003 models onwards as the others are getting on in years may have had some tough times. Engines are four-cylinder turbo-diesel and V6 petrol. Though the diesel engine is more economical, many owners really like the smoothness and responsiveness of the big capacity V6s. Toyota is well represented just about everywhere in Australia that there's civilisation – and in plenty of places civilisation may never reach. Transmission choices were five-speed manual and a four-speed electronic automatic in both petrol and diesel variants until September 2004, then five-speed automatics began to appear with the V6 petrol engines. It was a couple of years before the five-speed reached the diesel-automatic. The manual went up to six speeds in 2004. These days most buyers prefer an auto, but there's still a fair market for the manuals. A major facelift and the introduction of a new-design turbo-diesel arrive in Australia in October 2015. These are still relatively rare on the used-car scene so we won't cover them in this feature. Spares and repairs are usually readily available, though if you're in the distant outback you may have to wait for unusual parts to be delivered. There's acres of underbonnet space so it's quite easy to do a fair bit of your own servicing and some repairs on a Prado. As always, don't do anything that can affect safety. Insurance is usually towards the lower end of the premium scale for this class. We don't see any major differences in charges between the big insurers, but it's still worthwhile trying to get a better price. If you suspect a Prado has been off road, check underneath for damage to the protection plates, chassis rails, door sills, and the bumper lower corners. Even gentle off-road running can lead to scratches on the doors, guards and exterior mirrors because it is a large vehicle that has been squeezed through tight spots. Get under a Prado and look for sand. If you find any, taste it for salt – indicating the Prado may have been body surfing, something that can lead to rust if any of the body protection has been breached. The diesel is a modern unit and unless the weather is very cold it will start almost as quickly as a petrol engine. Check the engine starts easily, idles well (the fours can be comparatively rough due to their big capacity) and it doesn't hesitate when accelerated hard, even when cold. Be sure that all manual gearchanges are smooth and quiet and that an automatic don't hunt up and down through the gears when you feel it should remain in the one ratio. Listen for any untoward noises from the differentials, driveshafts and front wheel hubs. Look over the interior, particularly the back seat as bored kids can do terrible things to the trim. Spend as much time shopping around for finance and insurance as you do for the vehicle itself. Have you owned a Prado before? Tell us your experience in the comments below.